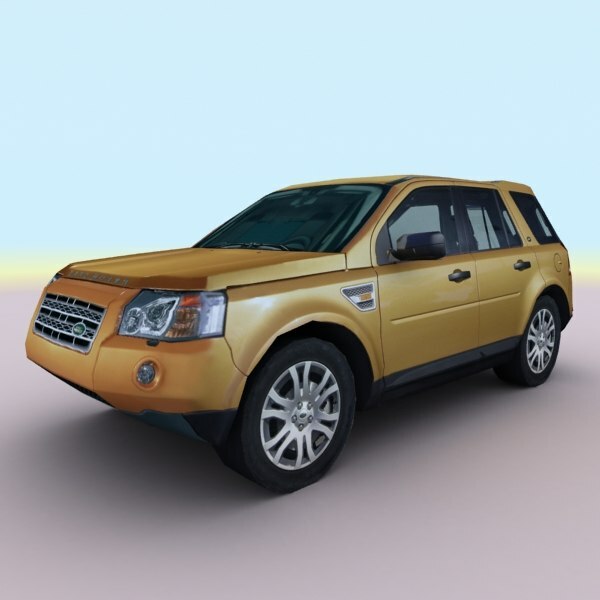 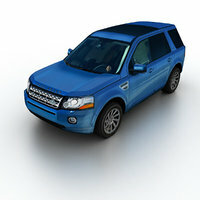 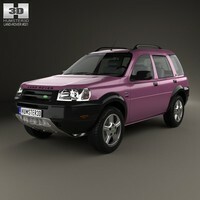 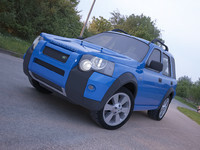 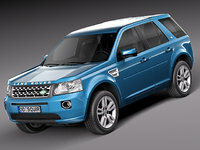 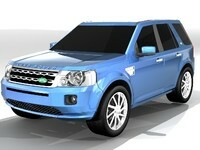 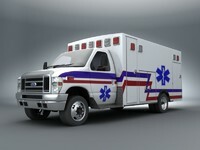 This is 2010 Land Rover Freelander lowpoly 3d model fully maped and textured in 3ds max 2009. 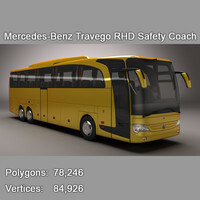 Texture res is 1024x1024 and made from photos. 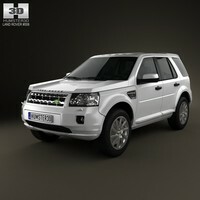 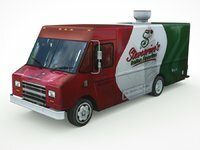 Setuped for 3ds max 2009V-ray version you can see as main product. 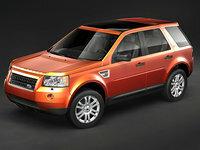 - - - - - - - - - - - - - - -but spent time will cost dearer- - - - - - - - - - - - -.